Hey! You want to connect with your students? You want to have fun while you are teaching? DEFINITELY! 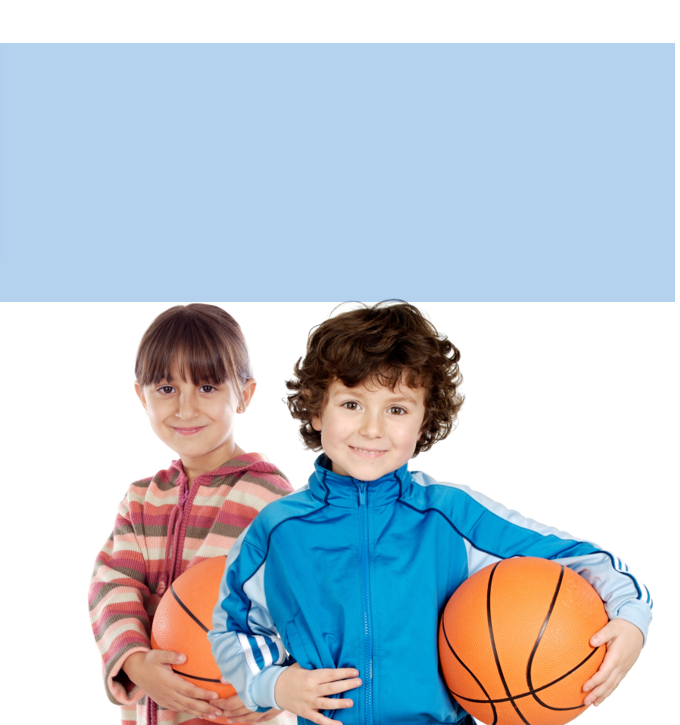 Teachers today know that kids love SPORTS! Everything is about sports. I am constantly looking for ways to connect with my students and trying to relate to their ever changing world. As a music teacher, I try to stay fit too so I can do all of those folk dances, and it helps that I played tons of baseball as a kid-I was even the pitcher on the first New Jersey Girls baseball team. So I got thinking about it and one word stuck out to me- BALLS! That’s right! And then I couldn’t help myself. I came up with a lot of ideas and tried them out. I also put in a lot of Amazon links so you can check out all the different types of sensory balls I use in my classroom. 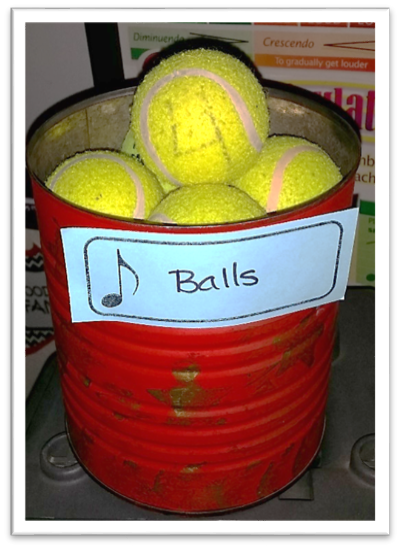 Here’s 10 ways to use balls in the music classroom. We call him “Mr. Smiley Face”, I know it’s really original, but the kids love him. He has a big smile and appears to be looking at you. I thought I’d share this tried and true technique I’ve used with my Chorus students for years. Since most kids participate in some kind of sports program-and I did as a kid- I came up with the idea to incorporate some sports talk analogies to getting ready to sing. I have everyone stand in a circle, and I’m in the middle. I ask them to stand with their feet hip distance apart as if ready to catch a ball. I tell them that I’m going to toss the ball randomly to different students and they are to be ready to catch the ball. Their job is to quickly toss it back to me. Right now I’ve got everyone’s attention. I’m holding Mr. Smiley face in my hands and I look like I’m ready to toss the ball. And then I do! Some catch it, some don’t. There are some giggles when this happens, but I keep tossing the ball back out. I don’t talk, I don’t stop until everyone’s had a turn. The 3rd and 4th grade students like this activity the most. Next, I talk to the students about their posture. How do you stand when you’re ready to catch a ball? How do you stand when you’re ready to throw the ball? And then I do the toss game again. I actually don’t let the students take turns passing to each other in this game because I want to teach them that they need to be watching the CONDUCTOR! And that’s me:). Get this poster for FREE when you SUBSCRIBE to the FREE RESOURCE LIBRARY. One super easy “get to know you game” is to have your students stand in a circle. Ask one student to stand in the middle. Sing a song, play some music or just clap some rhythms. When the “sound/song” stops, have the student in the middle toss the ball to someone and say their name. You can blindfold the student in the middle, or have them close their eyes and spin around. Either way, it’s a great way to get the students saying each other’s names right away. And, it gives you a chance to learn them too! The students then take turns spinning and saying names. Another fun activity is to have students pass ANY ball around a circle-just like “hot potato”. 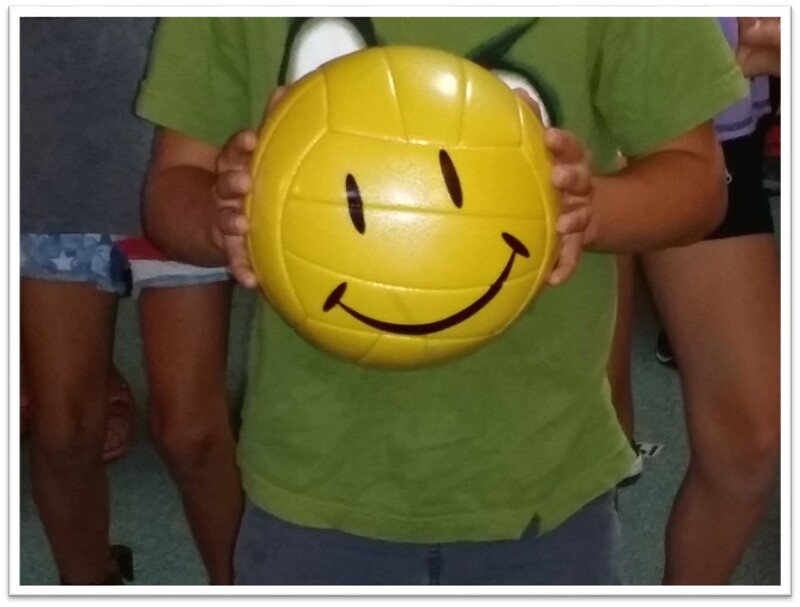 When the music stops, the student holding the ball stands up and says their name. Then they do something to “show off”. If you can get them to take a bow or do a little dance too–added fun! Another easy game is to play “hot potato”, but this time when the music stops, whoever has the ball has to name each neighbor. This is a great game for the beginning of the year–or for a Chorus of mixed grades. I use the sphere to teach dynamics. Loud is big and soft is small. The students love to practice with the sphere and show me LOUD and SOFT. I feel like it’s been one of the most successful tools I use to teach this concept. I use it to demonstrate during a listening activity. I use it to help them learn to sing or play LOUD and SOFT too. It’s especially instrumental in preparing students for a performance. I use the sphere and then show them how my hands will move when I want them to sing louder or softer. My students absolutely love holding the sphere and making it grow large and small as the class sings along. Sometimes I’ll use vowel sounds and warm up drills to get voices ready to sings. As students sing “Ahhhhh, and Ooooo and Eeeee” loud and soft, it’s a great opportunity for them to feel their voice as they sing just vowels. Need to review material? Or, how about a quick assessment? I just purchased this ball, which is about 6″ around, and already lovin’ it! It’s soft, has a jingle bell inside and there are different colors on it. Since it’s soft, I don’t have to worry about anyone in the class getting hurt. Students stand in a large circle. I stand in the middle. I ask a question and toss the ball. The student I toss it to, then answers the question. If they don’t know the answer they can toss it to someone to get help, or toss it back to me and sit down. Boy is this a “hot” topic! I’ve always had some kind of a fidget toy in my classroom. I’ve been teaching for a while now and it seems like every year I will get a couple of students who have a hard time focusing their attention and staying in their bubble space. One thing I’ve found to be effective is to give them a “fidget toy”. And now “fidget toys are raging! I have several different kinds of them. I’m not a “specialist”, but I do know that when some of these students have a fidget toy in their hands they are able to participate more and enjoy music more. Giving them a special “toy” during class also makes them my friend and shows them that I’m trying to help them have a good music class. 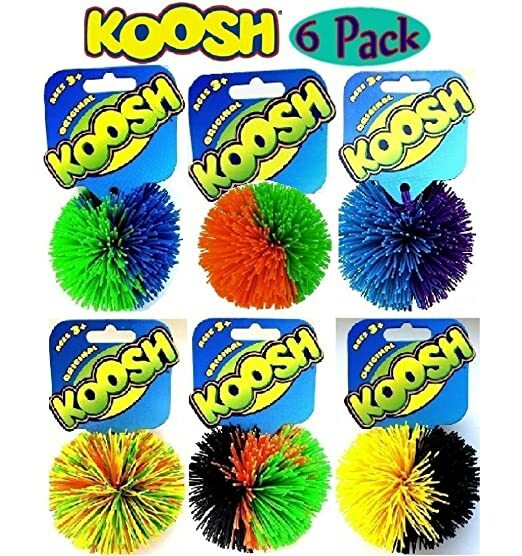 Koosh balls can be effective-but I also have a Danskin hand exercise ball that works well because it doesn’t bounce. I have rules to go with these special “toys” too. If the toy leaves their bubble space, it’s taken away. If they put it in their mouth, it’s taken away. If they use it to touch other students, it’s taken away. I also have a special place for the student to keep that “toy”. This website sells these kinds of materials. You may find it interesting to give a couple of them a try. There’s not a fix all problems toy-you have to work your way through it with the child. 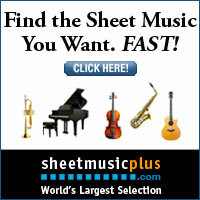 I am in no way affiliated with this website and I’m sharing out of pure intent to help you think out of the box and how to help students get the most out of your music class. Using balls in the classroom is a popular thing to do with students. Anytime I have this can out all eyes are focused on the can–students can’t wait to play with the balls. You can use them to bounce to the beat. Just put on some good beat music and stand students in a circle. When they get off the beat, take their ball and they sit down. See who’s standing at the end. What about Passing on the Beat? Students can sit in a circle. Teacher has a drum. Teacher begins playing a nice steady beat. Students pass the ball on the beat. You can have the students who mess up sit in the middle-or just keep everyone in the big circle and keep playing. Next time, have students try to play the steady beat on the drum as the rest of the class passes a ball. How about passing more than one ball? See if the class can keep the beat going. I like playing this game standing up too. They pass the ball on the beat. If it drops they are both out. See who’s standing at the end of the game. Or, group students in pairs, threes and fours. See if they can bounce on the beat and keep it going in their small groups. This activity would be great as part of a station activity! What about RHYTHMS? Put students in small groups and give them a stack of Rhythm cards and one ball. Try some different kinds of balls. One student draws a card and plays the rhythm with the ball. Correct answer? Keep the card. Incorrect? Put the card at the bottom of the pile. The student with the most cards wins! Yeah! Connect this lesson with science and give each group a different kind of ball. Have students play rhythms and then talk about which balls respond better to bouncing on the beat. Or, have students share their rhythm compositions using the different balls. And finally, why not create a “ball” rhythm? Have students create a different rhythm for each ball. Play them as an ostinato or as an Rondo. Endless ideas using balls to help students understand and perform rhythms. Seriously- You need to read the SCARF BLOG POST! Relay games can be used for reviewing skills, reward days and for team building. Divide students into teams. I usually do 4-5 teams for a 30 student class. Try to make the teams even or determine which student will need to go twice. Have a bucket at one end of the room for each team. Place the team at the other end of the room-or a good distance for throwing the balls. On the mark the first person in each team tries to get the ball in the bucket. If they succeed they get 1 point. For 2 more points, they can answer a question. You can put cards in a pile, put the questions in a bag, place flash cards on the board–doesn’t matter–correct answers get 2 more points. I have students keep their own score on the board. Whoever earns the score writes it on the board. 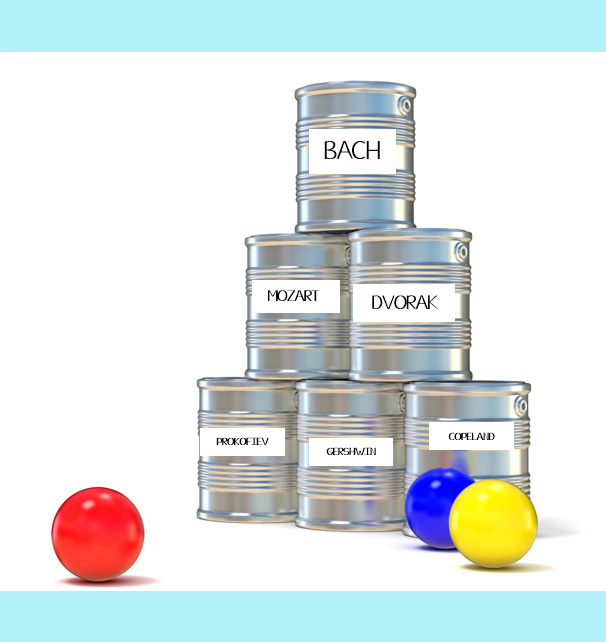 Set up some cans with music symbols, notes or composer names on them. Students stand in a circle. I stand in the middle. You can also have them stand in rows as long as there is no one in front of them–so they’d be spread out. I sing a pitch or melodic pattern and toss the ball. The student I toss it to, echoes what I sang. When I first play this game I have the students pass the ball back to me. After they know how to play it and are comfortable singing in front of everyone, I let them sing something and then pass it to another student. You could use a phrase from songs that you are learning. Some easy songs to use this game with are “Snail, Snail”, “Doggie, Doggie”, and “I Had a Dog”. Ask students to sit in wide rows or in a circle. Set 2 stacks of melodic phrase cards and or rhythm cards at the front of the room-or in the middle of the circle. When you pass the ball to a student they could choose to draw a card from either pile. You could have the students pass the ball next or you can pass it.Or, place a stack of cards in the circle. Students could choose a card from the board or something from the stack. Divide students into teams if desired. Another version would be to put some familiar flash cards on some cans. Have the students hit a can and answer a question. If you’d like to learn more about Music Class stations, then check out these two posts with tons of ideas and Free Resources. There are so many ways to use balls in your classroom. I keep discovering new ways to use them too. I find that the students respond really well to a ball and it’s a little bit different than the way they are used to using one. I’m pretty sure that using any of these ten ways to use balls in your music classroom will help you have a better school year, more engagement and more interactive learning. I hope you’ll share some of your ways to use balls in the classroom with me here. Because there are more than 10 ways to use balls in music class! Looking for more Creative Movement Activities? 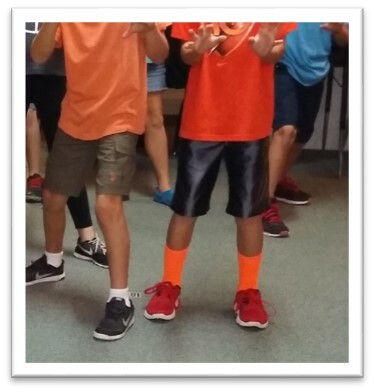 Check out these FREE RESOURCES and BLOG POSTS on Creative Movement! APRIL 2018 BLOG GIVE A WAY! Share the 10 ways to use balls in music class! i absolutely LOVE your ideas!!! can’t wait to try all ten! Hi Lori! Wow! Thanks! Let me know how it goes!